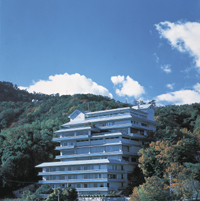 The JR Hotel Clement Takamatsu is located in central Takamatsu, an important city in the Shikoku region. The hotel's scale, quality and international standards has made it a symbol of pride for locals. 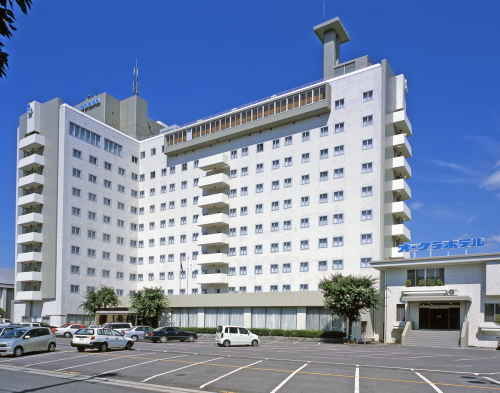 Takamatsu Tokyu REI Hotel is located in the center of the business and shopping areas of Takamatsu city and only 7 minutes walk from JR Takamatsu Station. A limousine bus from Takamatsu Airport to the hotel is available. 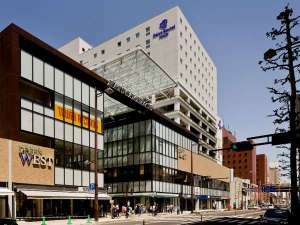 Daiwa Roynet Hotel Takamatsu is a stylish yet functional hotel located in downtown Takamatsu City. It offers reliabilty for business clients and relaxation for leisure clients. 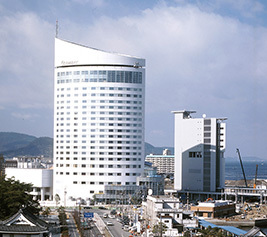 Okura Hotel Takamatsu is located in the center of Takamatsu City which is known as the gate way to Shikoku. The hotel is an ideal location for both business and pleasure having easy access and being close to several shopping areas. Kiyomisansou Hanajyukai is standing on the hill and offers panoramic views of the beautiful islands including Yashima and Onigashima in Seto Inland Sea. 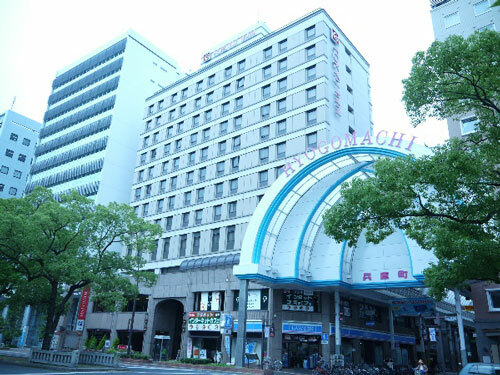 The hotel is 10 minutes by taxi from JR Takamatsu Station, the gateway to Setonaikai National Park.